Adam and Kristy Starling along with their two children started Victory Family Church in 2013 with less than 100 people on their first Sunday. Now, almost four years later, Victory Family Church serves as the home for over 2,500 families, and in 2016 was ranked among the top ten the fastest growing churches in America. 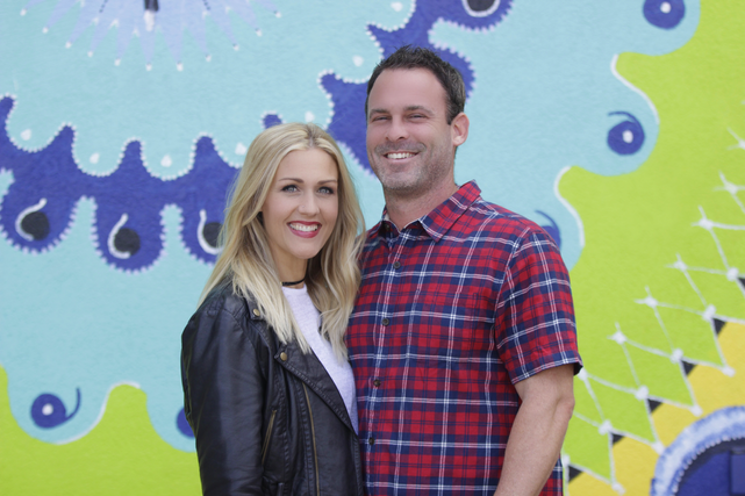 Adam and Kristy have committed their lives to create a place where people can come to know Christ, grow in Him, and find a family. As the church grows, they are excited to carry out their vision of empowering and equipping the next generation of leaders and believe this can be accomplished through Victory Family Leadership College. VFLC exists to help you discover your purpose and share it with the world. The leadership program will allow you to experience exponential growth, receive a degree from a nationally acclaimed Christian University, benefit from hands-on ministry training, and have the most fun while doing it all. We believe that a season spent with us will be the best season of your life.  Welcome to the VFLC family!